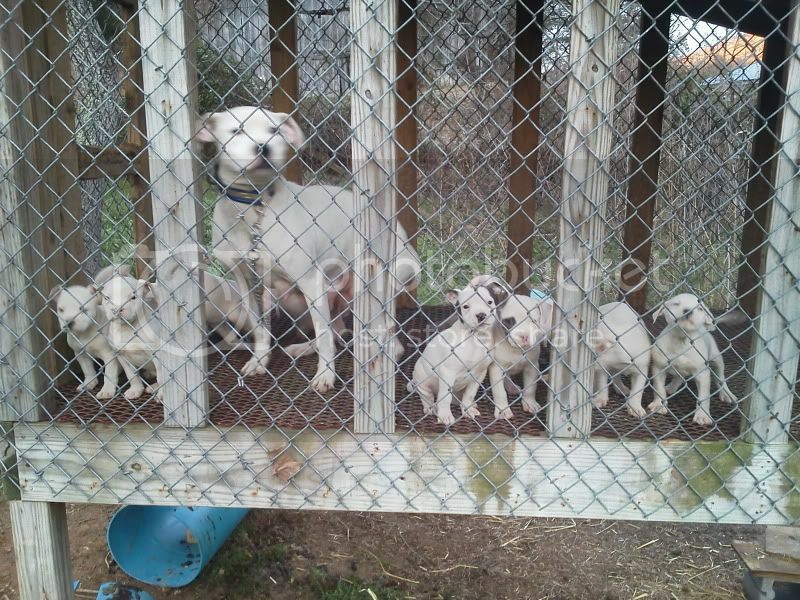 Tennessee Hunters Alliance - View topic - NKC Registered American bulldog pups. NKC Registered American bulldog pups. I have a few pups left out of konfederates spider of Knowles and konfederates hank of margentina. These pups are out of good solid catch dogs.